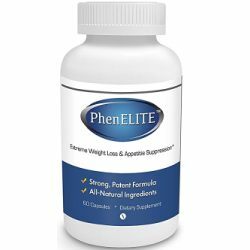 PhenElite is a diet pill that is advertised as an alternative to Phentermine, a weight loss supplement that burn fats and suppresses appetite. This diet pill is available for purchase only on Amazon. What Are The Ingredients In Phenelite? Raspberry Ketone – Gives raspberries their distinctive smell. This ingredient is extracted from a fruit. Studies show that this ingredient can cause weight loss in rats. Caffeine Anhydrous – Associated to increased energy, metabolism and increased calories in the body. Apple Cider Vinegar – studies suggest that consumption of a diet that contains apple cider vinegar may lead to weight loss in some individuals. 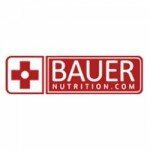 This weight loss supplement seems to work as both a fat burner and an appetite suppressant. It is known that appetite suppressant formulas can help people lose weight by making them not hungry. When people are not hungry, they cut down on food that they eat. On the other hand, fat burning formulas help burn off the extra fat that is stored in the body. Therefore, PhenElite contains ingredients that burn fat deposits and makes people less hungry. The PhenElite capsules are manufactured in a GMP certified labs. 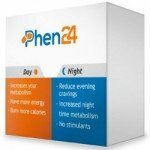 Are There Any Side Effects Associated With Phenelite? 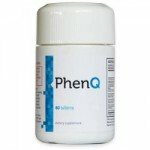 There are a few side effects related to the use of PhenElite. These side effects include dizziness, insomnia, nausea, vomiting, mild headaches and other minor side effects. 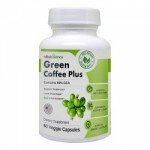 This product contains caffeine that causes increased blood pressure and heart rate. Usually, the price of one bottle of PhenElite is $19.99. But sometimes the manufacturer sells this product at a discount. For instance, at times, the price reduces by half during promotional times. 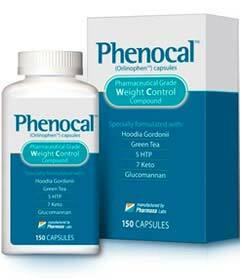 PhenElite is taken as a dietary supplement for weight loss. The recommended dosage on the label is two capsules per day, preferably with 8 ounces of water. To get good results, take your capsules 30 minutes before the meal. You can also ask your healthcare provider to advise you on the correct dosage requirement. PhenElite is arguably the most effective weight loss diet pill to have been manufactured. From its inception and release, PhenElite has become one of the most liked appetite suppressant and fat burner in many countries.